The Yarra Ranges Region is filled with history. Alright, it might not be Ballarat or Melbourne or even Warrandyte, but the Yarra Ranges, the Dandenongs and the Valley was a pretty happening place back in the day - at the Connections Exhibit that is on permanent display at the Yarra Ranges Regional Museum shares just that. 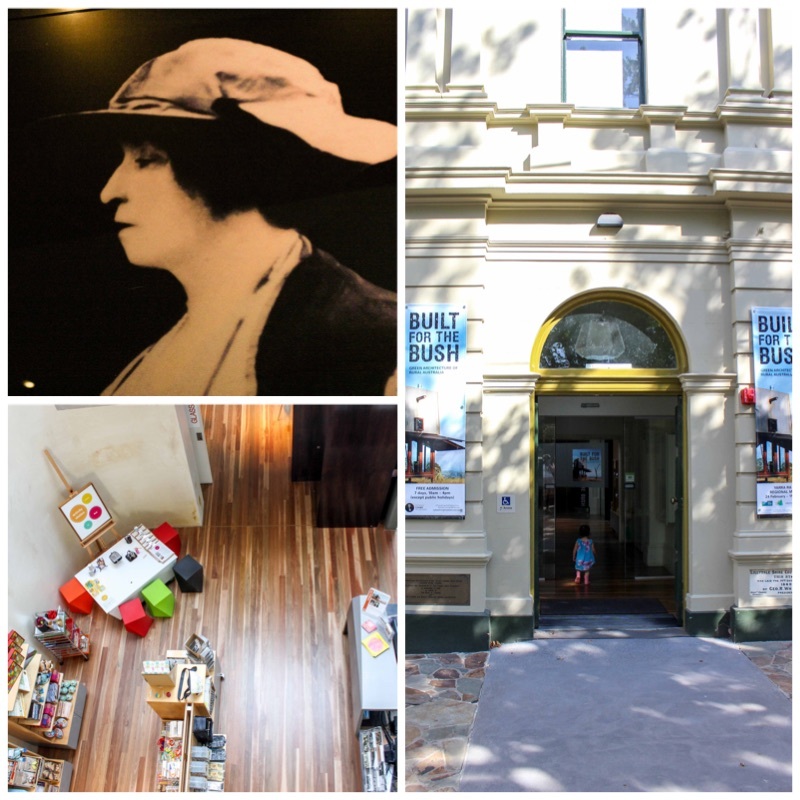 Learn about our number one lady Dame Nellie Melba, the natural resources and farming as well as the story of William Barak and the Corranderk Aboriginal Station. 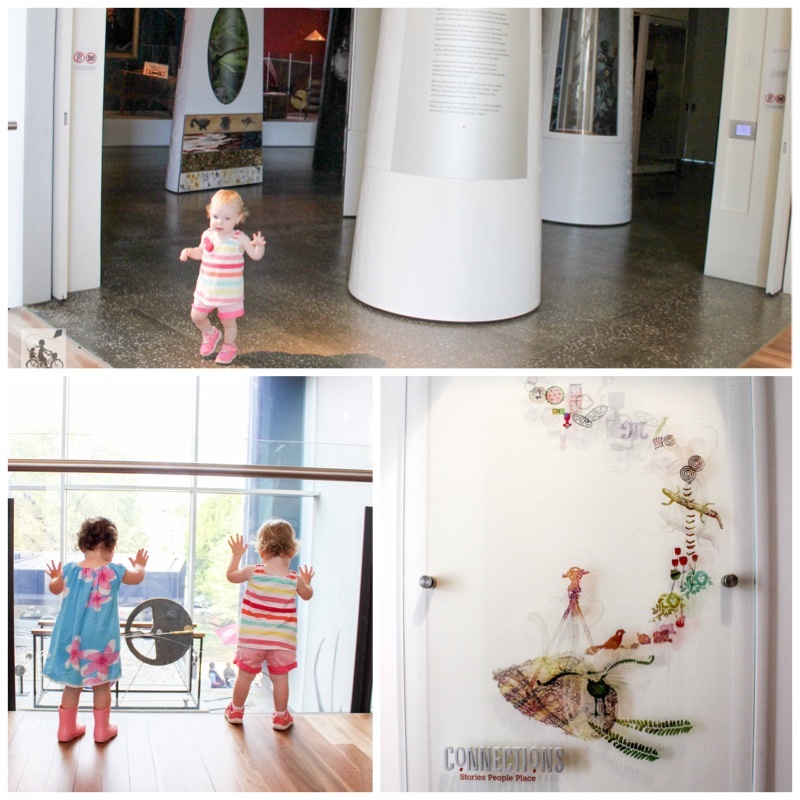 The exhibits are more suited to older children (our toddlers don't quite have the literacy skills just yet) but the museum runs programs throughout SCHOOL HOLIDAYS and has an awesome gift shop filled with classic toys. Mamma's special mention: The history in the building itself is divine and Mamma could spend the afternoon watching the world go by in the Harvest Cafe that does a wicked smoothie. After you have learnt something new, head down to Melba park for play.